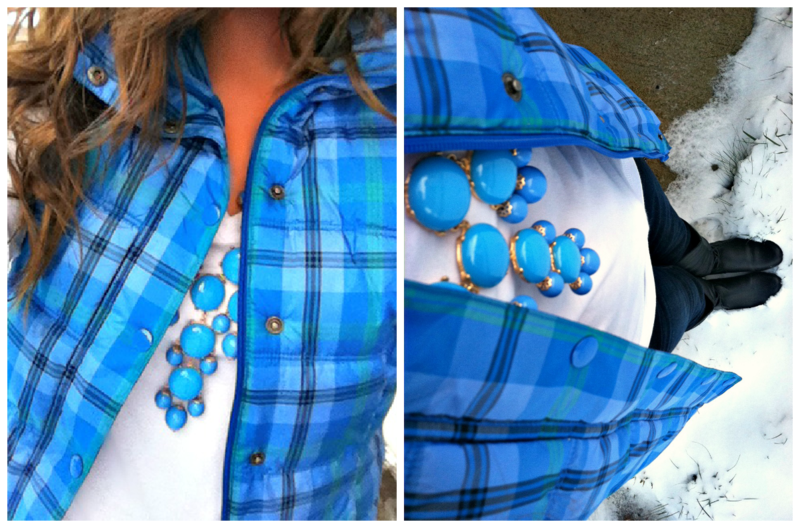 Wifestyles Blog & Photography: Statement Necklace Giveaway! Today is your LUCKY day! Today I'm hosting a giveaway for Sweet Fashion Deals! 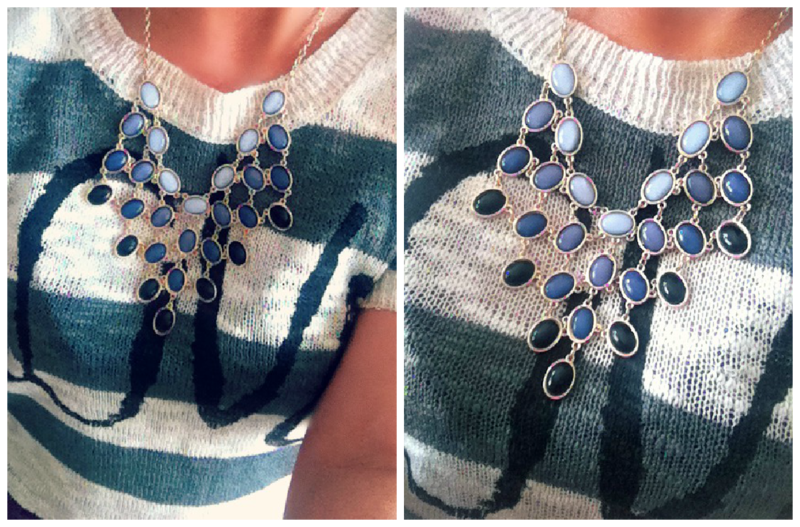 They were sweet enough to give me this AWESOME blue statement necklace for review, as well as a multi colored statement necklace for a giveaway prize!!! SO awesome right?!! 5. Leave me a comment saying you did each one! 6. *MUST* be a follower of WIFESTYLES via GFC also! And obvio I follow you on GFC, love! I like wife styles on facebook!! I follow sweet fashion deals on fb! You look super cute! Liked your FB page! Liked Sweet Fashion Deals on FB! I "like" sweet fashion deals on Facebook! And I also follow you on GFC! Both necklaces are so cute and I love your vest. Such a pretty blue!! I have liked Wifestyles FB page! follower of sweet fashion deals on facebook...hope I win! I follow via GFC! duh! Followed Sweet Fashion deals on Facebook! Waiting for your approval on Twitter! Already follow you on Instagram! Liked sweet fashion deals, too. Also, just wanted to let you know that you can stop following me at Life as Mrs Skinner and start following me at Texas Mrs: http://texasmrs.blogspot.com/ . I had to get a new blog due to my email address. Thanks! I liked sweet fahsion deals on facebook. Steps 1-4 complete! Thanks for the beautiful giveaway!